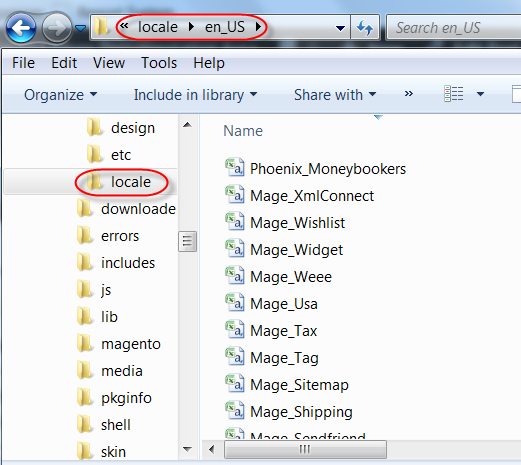 Today, We will talk about the multi language feature of Magento. In this tutorial, Weai??i? ?ll guide you to create a website with two languages: English and French. In admin section, go to System menu -> Manage Store then create two stores. In admin section, go to System menu -> Configuration. 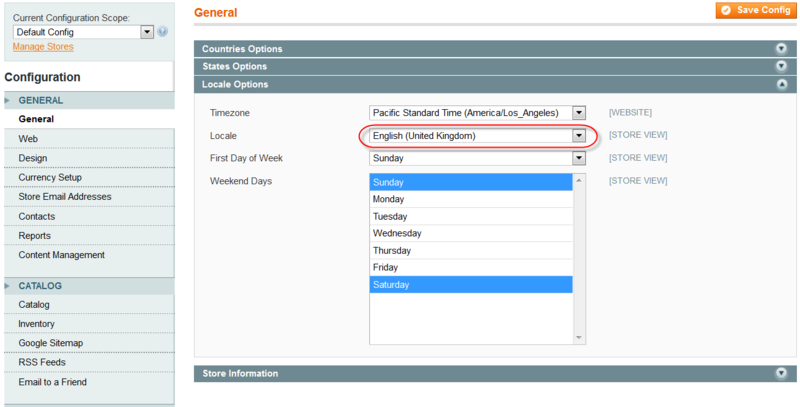 Please select each store in the top left corner, then you can select a language for that store in locale dropdown. Please go to CMS -> Pages -> Home Page -> Page Information tab. Please select Store View that you want. For example: “English”.